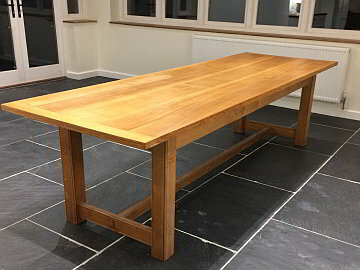 Our workshop – located in Bovey Tracey, on the edge of Dartmoor – is fully equipped, to ensure that our in-house team can craft each item to your exact requirements – be it for supply only or supply and fit. Bespoke staircases for every location. Traditional & contemporary, straight or winder flights, manufactured & installed to your design criteria, budget & building regulations. Hard or softwood, sheet materials, steel or glass. Traditional casement & sliding sash windows. 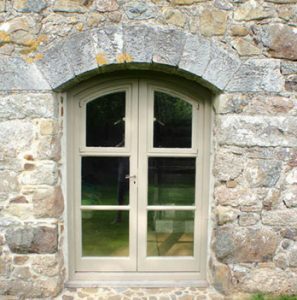 Modern design, hi-performance flush casements, tilt & turn, pivot & storm-proof windows. Fully glazed windows fitted with FENSA certificate and Secured by Design, for peace of mind. 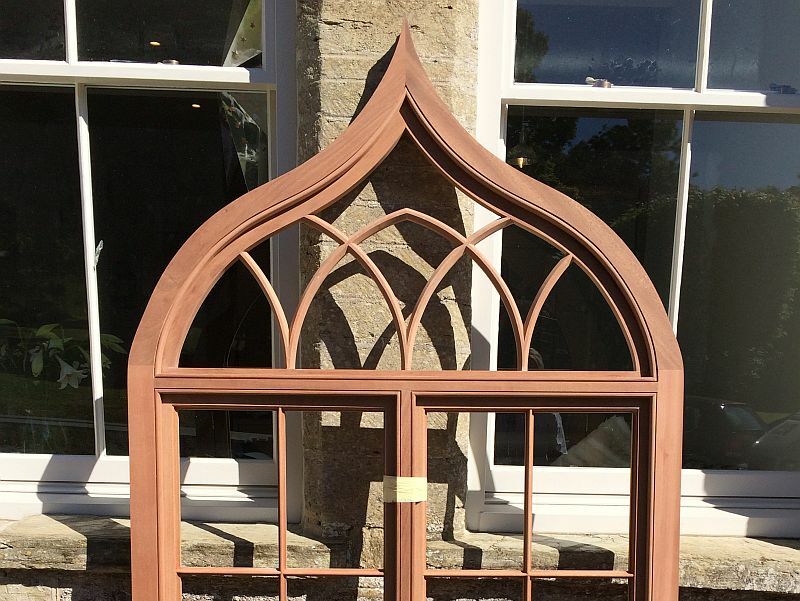 Sturdy front doors, glazed French doors, simple stable doors or grand panelled doors, we offer bespoke joinery manufactured to the highest standard. Doors, frames or complete doorsets, with ‘Secured by Design’ ironmongery. Interior design plans, custom made furniture and fittings, hand-crafted & installed to an extremely high standard. Purpose made bookcases, dressers and bespoke kitchen cabinets. 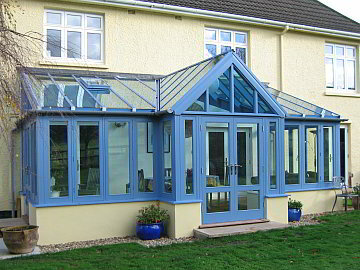 Purpose built conservatories, verandas, entrance gates, pergolas, greenhouses – and more! Timber for permanent outdoor use. Enhance your property for years to come. 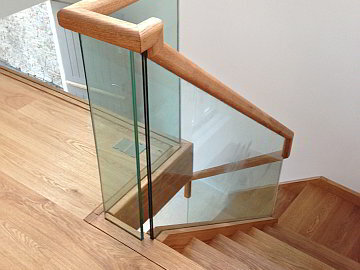 We produce and fit quality bespoke joinery for all commercial and domestic applications. Backed by the British Woodworking Federation (BWF) Code of Conduct and FENSA registered. 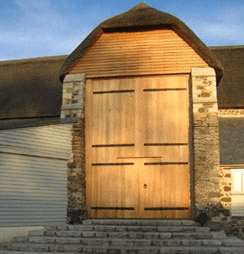 Artisan Projects has many years’ experience supplying joinery for the sensitive restoration and renovation of heritage and listed buildings, including to the requirements of Dartmoor National Park and Local Authorities. A one-stop solution to the Architect or main Contracts Manager. 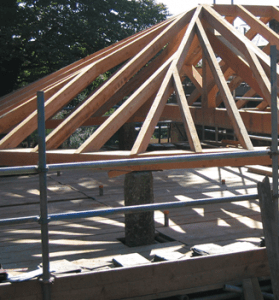 Having joinery supplied & fitted, saves time and takes the stress out of dealing with numerous sub-contractors. With just one person to speak to, you can focus on the job in hand. 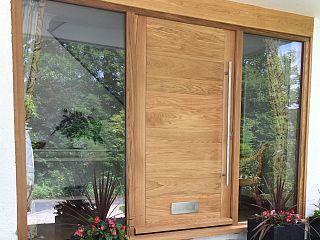 Modern high performance windows and doorsets in FSC hardwoods & treated softwood, all with CE markings and U-value certification. Incorporating Accoya long life wood and Secured by Design ironmongery where appropriate. We work closely with you on private commissions, so every item our team create is hand crafted to your exact requirements. Whether hardwood or softwood, all our timber is from environmentally friendly FSC-certified renewable sources. If you’re looking for windows, doors, stairs, furniture or a conservatory, ask us for a comprehensive quote or estimate to meet your needs. Please contact us for a friendly discussion.